Reported snowfall totals from earlier Friday. 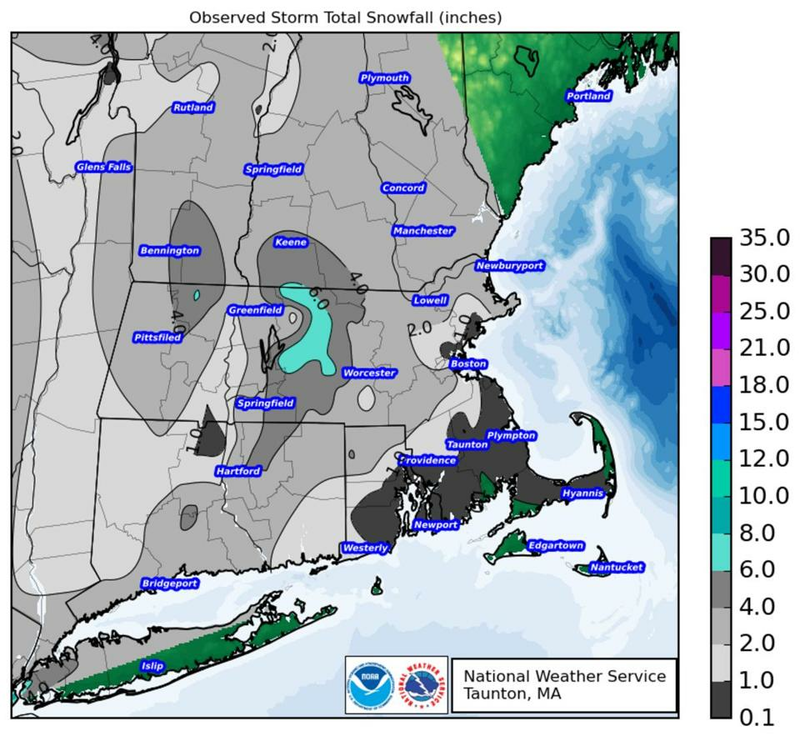 Below are unofficial snow totals for various towns and cities in Massachusetts, as reported by the National Weather Service at 5:33 p.m. The totals were registered Friday morning, afternoon, and evening. 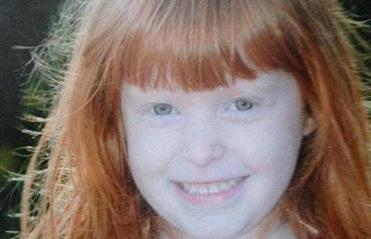 Kaleigh Kenyon died after being struck by a falling tree limb while playing in her backyard Friday.